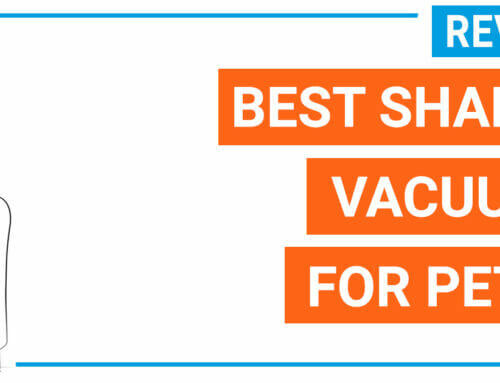 Here we bring the definitive guide for choosing a suitable vacuum cleaner for shag carpet so you can clean your home easier in case you have a mix of high pile carpets and hard floors at home. 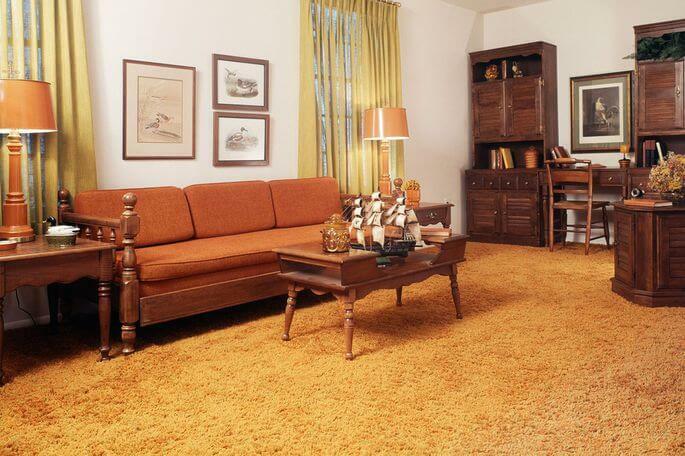 What is a shag carpet? 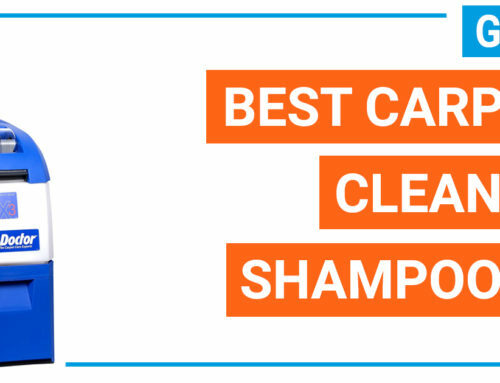 a brush with adjustable height or a brush that can be shut off. Casual vacuum cleaner with counter bar or fixed brush head can work well on hard floors and low pile carpets but not on shag carpet types. Also, you need to choose a model which as variable vacuum power level so you can control the suction power on the shag carpet to avoid carpet fiber damage. 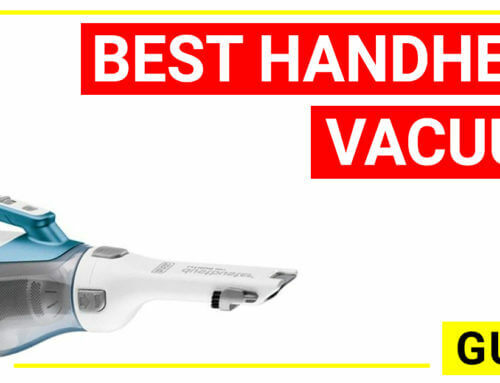 Shark Navigator Professional Lift-Away NV356E/ NV370 has a premium brush head, adjustable vacuum power, HEPA filter, 2-in-1 design, certified by CRI and it is chosen by over ten thousand people as one of the best models. If you need to clean wall-to-wall shag carpet in hotels, resorts and spas…then you need a powerful model, big cleaning path, adjustable brush height, big dust capacity, long power cord, built-to-last, onboard storage…so you can clean bigger areas and do not feel too tired. 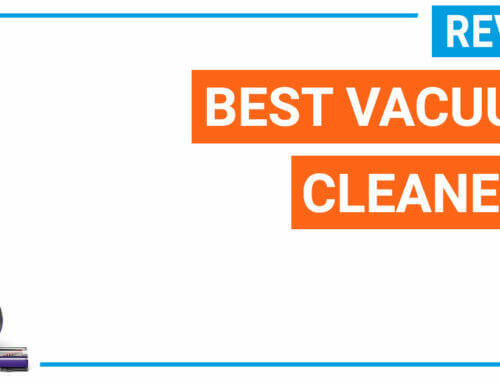 At this time, a professional grade vacuum cleaner that is designed for cleaning high pile carpets for hospitality purposes is a better solution. For ladies, housewives and older people who have shag carpet at home, an additional factor that you should look for is the unit’s weight. 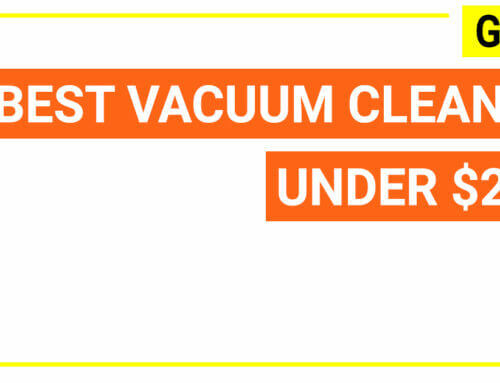 The lighter the vacuum cleaner is, the better it is. Best recommended is Oreck magnesium RS model, which is regarded as the No.1 lightest weight vacuum cleaner for shag carpet in the USA so far. Shag carpet is one of the most popular types of carpets, which is defined by the long pile (more than 0.5 inches). Shag carpet can come in many forms such as wall to wall size, sofa size…A frieze carpet or a twist carpet can also be regarded as shag carpet because of the long pile they have but shag carpets have cut piles while the others have mostly uncut piles. 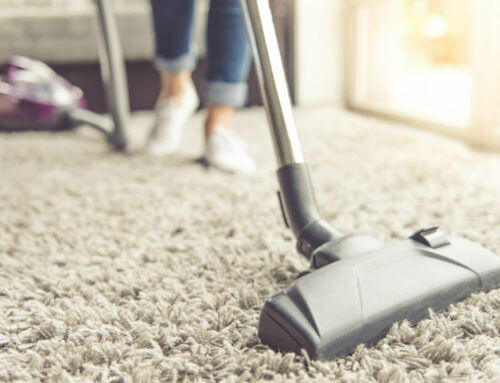 Since it is thick and the pile is so high, a lot of dust, debris, pet hair or dust mite can be trapped into the carpet foundation, therefore, cleaning them is very essential to protect your health, and to ensure the longevity of your fluffy, luxurious carpet. 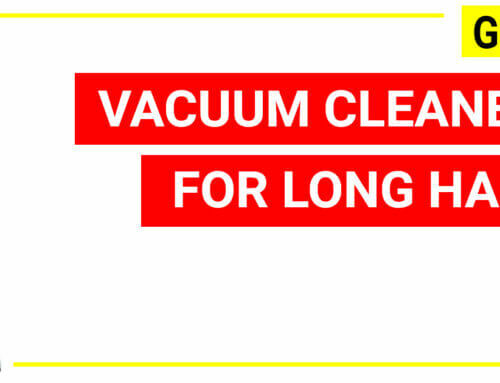 However, the long pile fibers can be trapped, stuck into the vacuum head and stop the machine therefore when cleaning shag carpets, you will need a vacuum cleaner that is optimized for high piles. The vacuum head design is one of the most important factors, you should choose the model with suction only or special brush designed for high piles only. 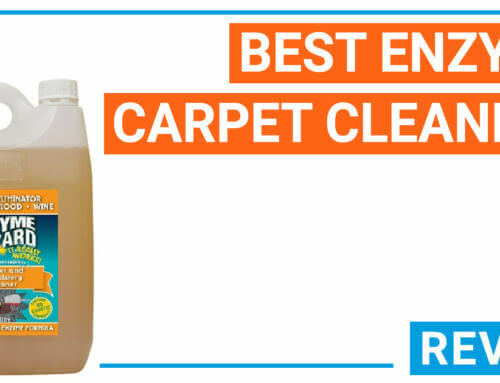 This is very essential to avoid the damage that the brush can cause to your carpet. 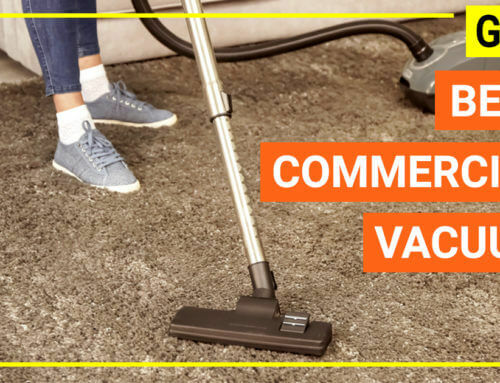 A casual vacuum cleaner with brushes, nozzles or a beater bar is not suitable for cleaning shag carpet because it will twist the pile’s overtime. 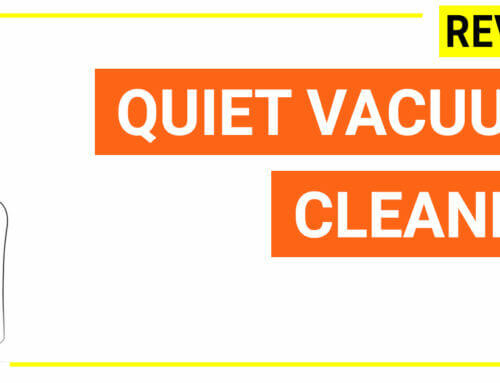 A canister vacuum cleaner is more flexible for cleaning shag carpets and other floor types you might have at home. If you have a mix of floor types, living room shag carpets in medium size, then a canister model is more effective. An upright vacuum cleaner is more suitable if you have a large area to clean (for example wall to wall shag carpet), however you should notice of the head design (a height adjustable brush head specialized for high pile carpet is required). 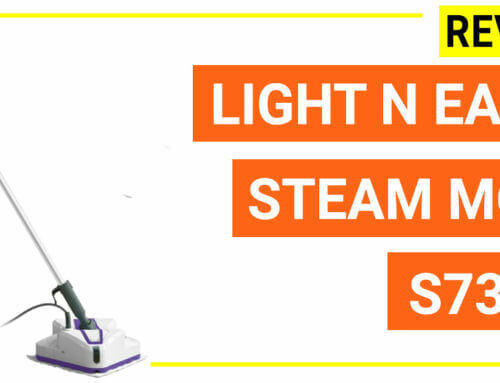 Do not choose the vacuum cleaner with only one suction power level, even it is very tempting to do so due to the low price. Since shag carpet is more fragile than low pile types, you need to choose the power level suitable for your carpet at home to prevent the fibers become wearing out. Some other considerations such as the machine weight, wheel type, filter, and price can also have weights when finding suitable models. Depending on your personal preferences you can choose a lightweight model, have HEPA filter bag (if you have allergies) or a medium weight model and casual filter bag to save more money. 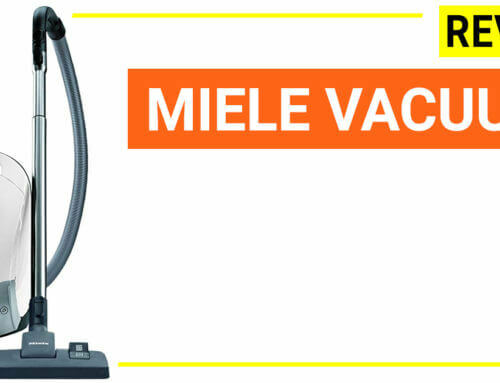 After analyzing over 30+ vacuum cleaner from famous brands such as Shark Ninja, Miele, Bissell, Hoover, Dyson, Eureka, Roomba,…we have short-listed to bring you the best vacuum model for shag carpet and others high pile carpets. 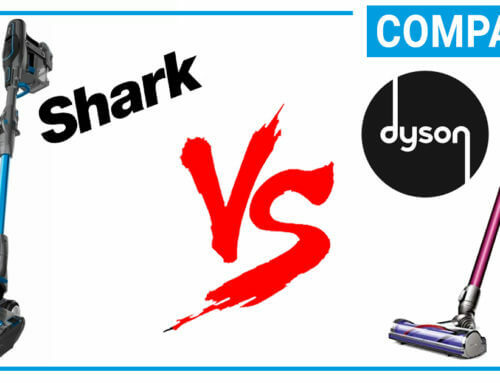 Shark Navigator Professional Lift-Away is trusted by nearly ten thousand users as one of the best vacuum cleaners. Importantly, this model performs extremely well on thick and long pile carpet types thanks to the premium brush attachments (certified by Carpet and Rug Institute as carpet friendly unit)*. 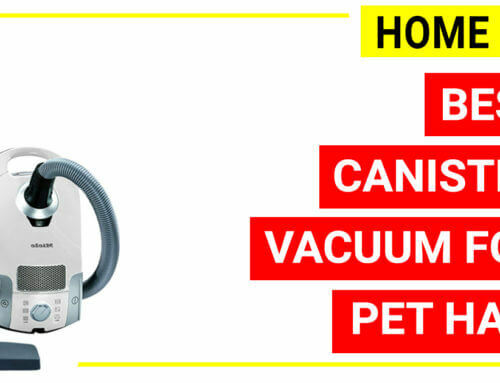 The vacuum cleaner possesses all of the useful features for efficient cleaning on different surfaces. 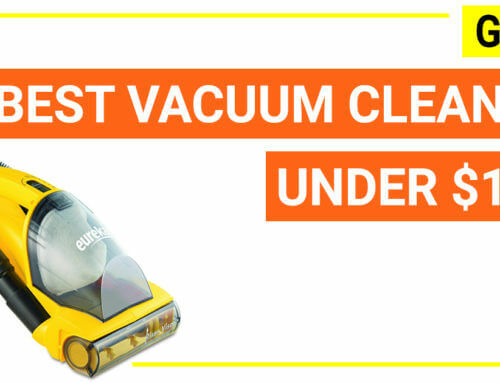 First, this model is a 2-in-1 vacuum cleaner (can work as a portable unit and an upright unit) so it gives you more personal customization for cleaning on the floor and above floor easily. It is a lightweight model (13.8 lbs.) with swivel steering, therefore, you can use this unit for a long time without being fatigued. This model uses HEPA filter to trap the dust inside, meaning it is very friendly to people who have allergies or asthma. 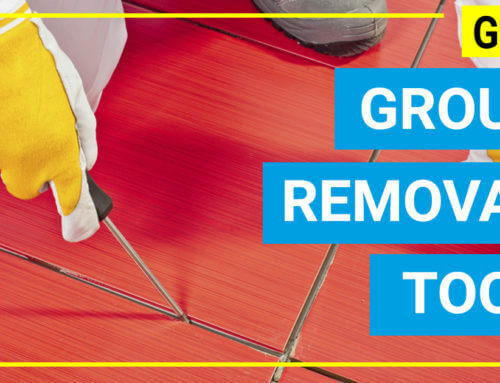 For cleaning thick carpets, you can switch the machine into brush roll shut-off regime and adjust the suction, the vacuum clean thick carpet greatly. 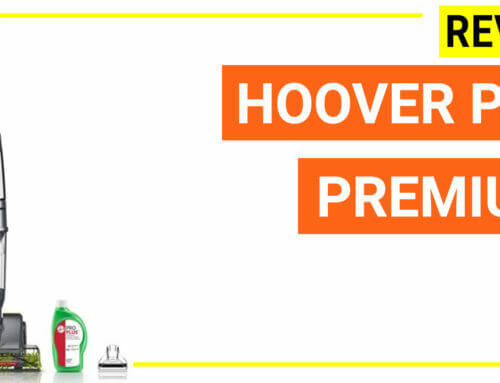 Last but not least, the Shark Navigator Professional Lift-Away series is more affordable than other vacuum cleaners (optimized for shag carpet). * NV370 is certified by CRI, NV356E is not on the list. 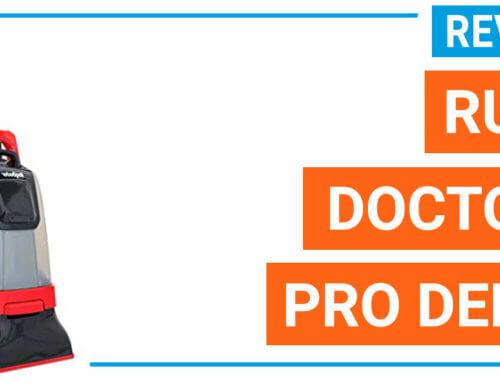 The ProTeam ProForce 1500XP bagged upright vacuum cleaner is a specialized model for cleaning thick and high pile carpets that brings commercial grade cleaning results. 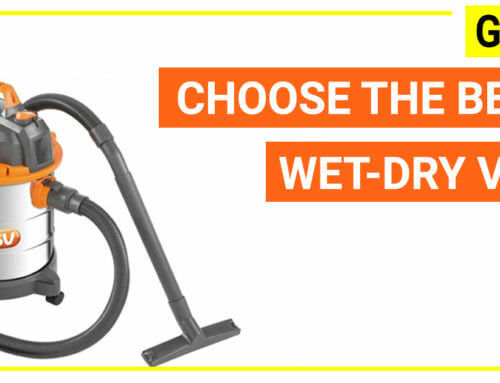 This model is best fit for the home with wall-to-wall thick carpets, hotels, restaurants…because its unique brush head design allows this model to clean the plush carpet effectively, but when cleaning the stairs and the edges, the ProForce 1500XP has less capacity. As a professional grade model, this vacuum cleaner is certified by CRI. 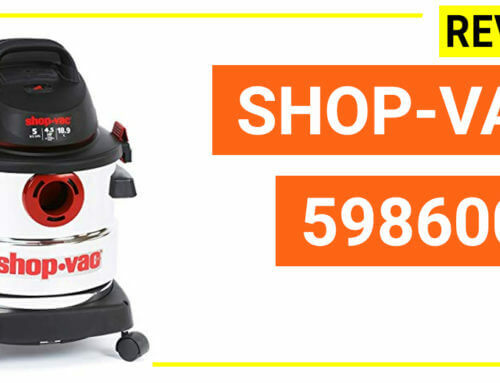 3.25-quart capacity, 15’’ brush width, 10 amps motor, HEPA bag filter, long cord and long hose (50 ft. and 5 ft.) and it comes with 3 years warranty. When you need an ultra-lightweight vacuum cleaner that can clean high pile carpets and corners easily, then the Magnesium RS Swivel-Steering Bagged Upright Vacuum, LW1500RS of Oreck brand is perhaps one of the best match. 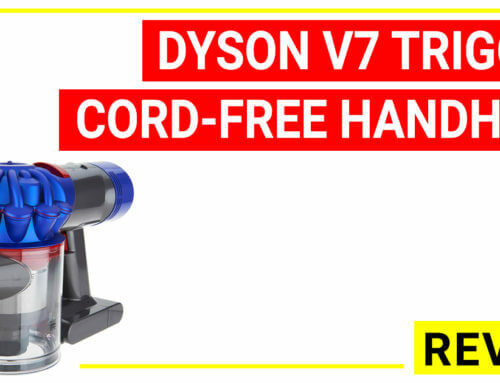 This vacuum cleaner is so light (only 7.7 lbs.) that you can carry around effortlessly. 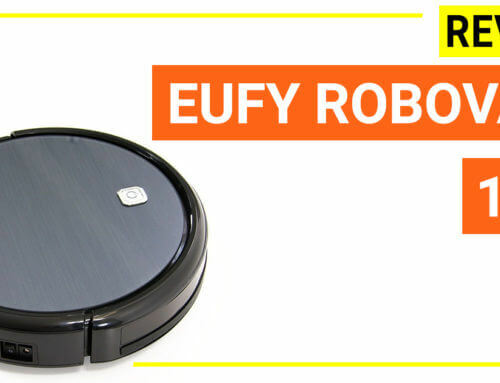 The swivel head design helps you to clean corners, under furniture, hard-to-reach areas better and it features 2 side brushes for edge cleaning (now you do not need to clean the edge by hand any longer). There are many features of this model that makes it the best choice for cleaning high pile carpet, shag carpets including variable vacuum power control via wireless Quickswitch, the large and carpet friendly wheels allow this unit to run smoothly on plush, frieze carpet, and hard floors as if it is self-propelling. Besides, it also uses HEPA filter, LED light systems for cleaning in dark areas, long power cord (30 ft.) and it comes with 7 years warranty. When your home has a mix of high pile carpets and hard floors, this Magnesium RS is one of the best matches. 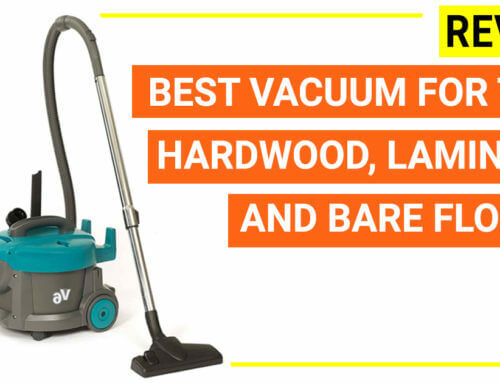 When you need a reliable, high performance and versatile vacuum cleaner for different cleaning tasks, the BISSELL BigGreen Commercial Bagged Canister Vacuum will serve you best. This is a canister unit with various suction power that allows you to clean either the shag carpet or the stairs, hard floors, mattress, upholstery easily. On the floor tool, you can control the brush height to fit with your floor types from hardwood floor to very thick carpets. Moreover, this unit has a massive bag capacity of 7.3 liters. Therefore, if you have the large area to clean, you do not need to empty the dust bag frequently. 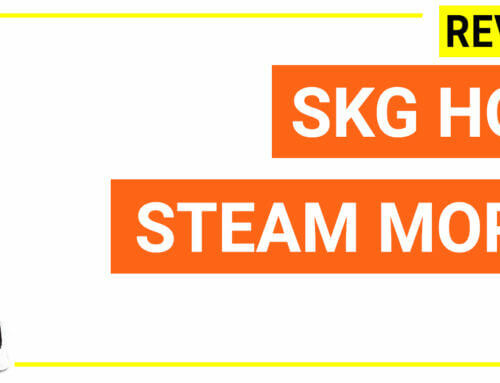 Cleaning system: clean air system. Cord length: 46-feet. Belt type: non-slip cogged. When you have limited spaces and you have a lot of corners needed to be cleaned, a full-size vacuum cleaner can be a trouble in storage. 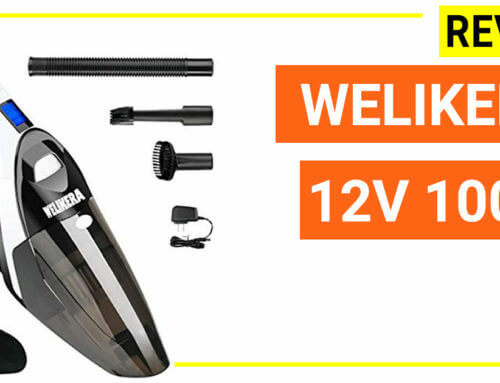 At this time, the Cordless 2-in-1 Folding Vacuum Cleaner from Deik is the best alternative. 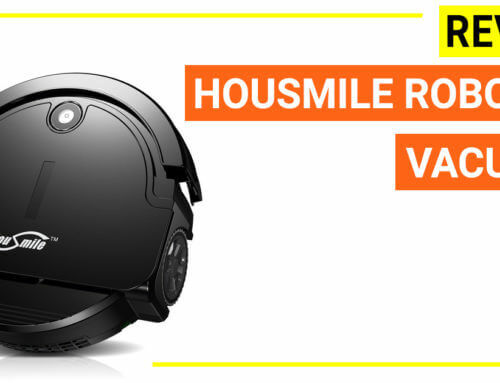 This vacuum cleaner comes with a cordless design that can be used as a handheld model and a full-size upright model. It features a collapsible handle so you can store this unit in the cupboard without any difficulty. When storage is limited, you may find yourself at a loss as to what vacuum would fit in your home. 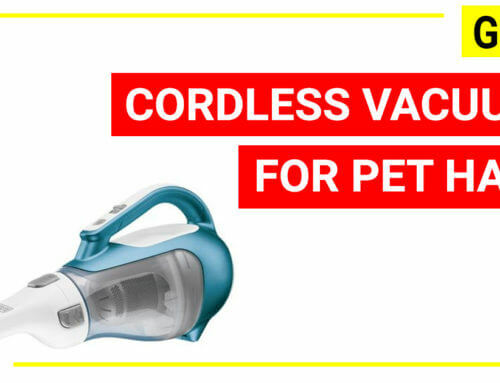 But fret no more with the Cordless 2-in-1 Folding Vacuum Cleaner from Deik. Since the vacuum head is the suction only type (no brush) so you can clean the shag carpet perfectly. 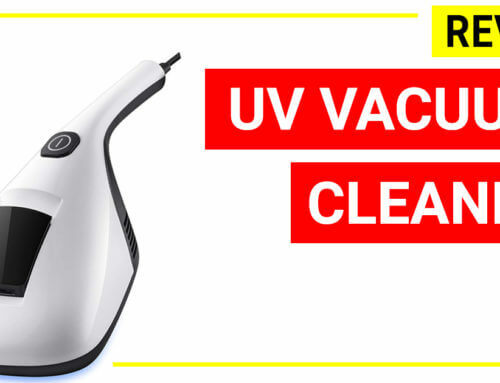 This model is very cheap (compared to other vacuum cleaners for high pile carpets) so it is a fast and convenient way for you to clean your home. 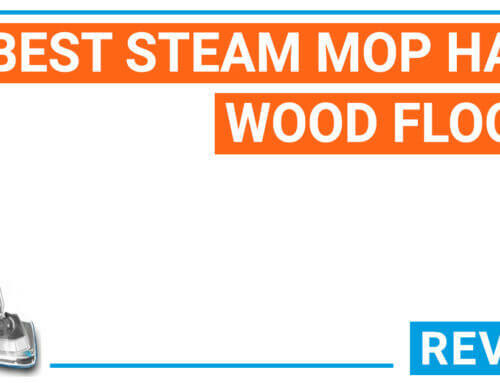 When choosing a vacuum cleaner for shag carpets, you should pay attention to the brush head design, suction power control, filter types (HEPA filter for persons with allergies), weight, brand, and price. 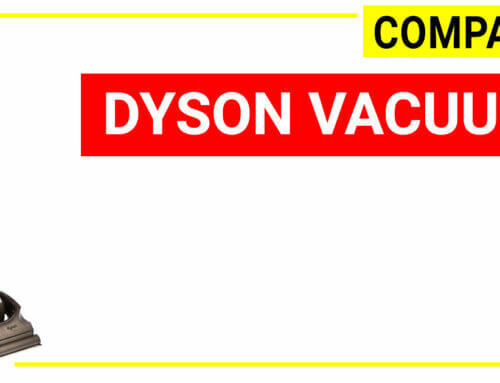 While there are some other famous vacuum cleaner brands that have excellent units such as Dyson (Dyson V8, Dyson Animal), Hoover, VonHaus…their models are best for general cleaning purposes only. 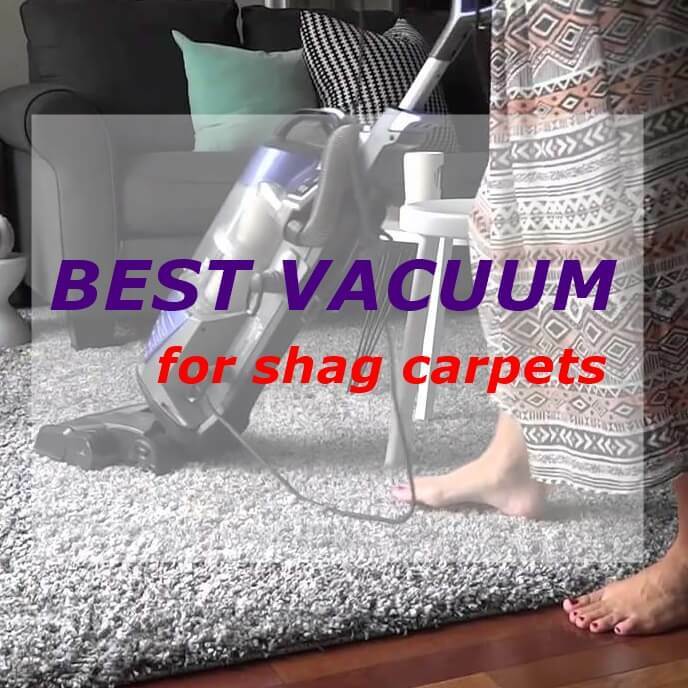 When you need a right model for shag carpets, you should check if that model is featured for high pile carpets or not (contact with the manufacturers to get insight) or if you are a hurdle, you can check our top-rated vacuum cleaners for shag carpet featured above.